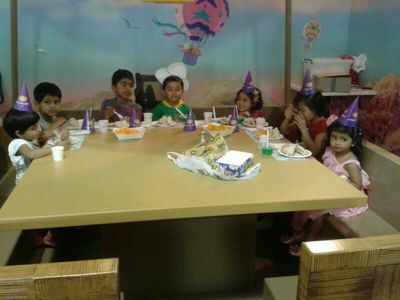 Which is the most suitable and kid-friendly place where you like to celebrate your kids birthday party? I would definitely host a kid's birthday party at Newmarket Pool - in summer that is. They have a huge waterslide to keep older children happy, an excellent toddler's wading pool and a new splashpad which is guaranteed to keep everyone cool and smiling. Best restaurant near Darling Harbour?